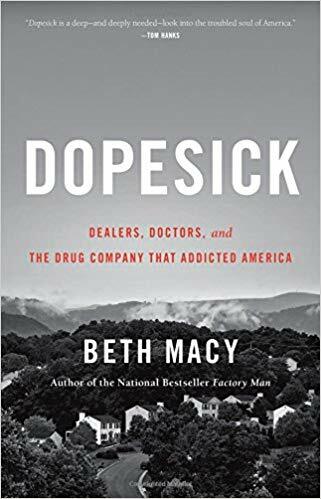 Beth Macy is the author of the critically acclaimed and New York Times-bestselling books, Factory Man, Truevine, and Dopesick: Dealers, Doctors, and the Drug Company That Addicted America (2018). 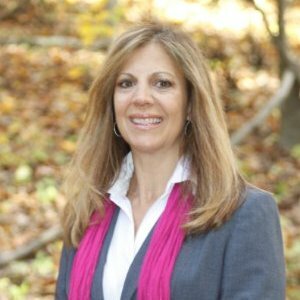 Growing out of three decades of reporting from the same Virginia communities, as her prior books did, Dopesick unpacks the most intractable social problems of our time: the opioid crisis, set against a landscape of job loss, corporate greed and stigma, along with the families and first responders who are heroically fighting back. Overdose deaths are now the equivalent of a jetliner crashing in our country every day, and yet the government response to the epidemic remains, in a word, impotent. 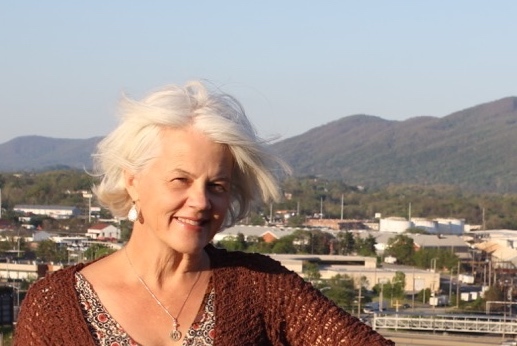 A longtime reporter who specializes in outsiders and underdogs, Macy has won more than a dozen national journalism awards, including a Lukas Prize for Factory Man, multiple shortlist and best-book-of-the-year honors for Truevine, and a Nieman Fellowship for Journalism at Harvard for her newspaper writing. A frequent speaker, teacher and essayist, Macy has been published in The New York Times, Wall Street Journal, The New Yorker, Oprah magazine, and Parade. Her approach to storytelling: Report from the ground up, establish trust, be patient, find stories that tap into universal truths. Get out of your ZIP code. To do good journalism, be a human first.